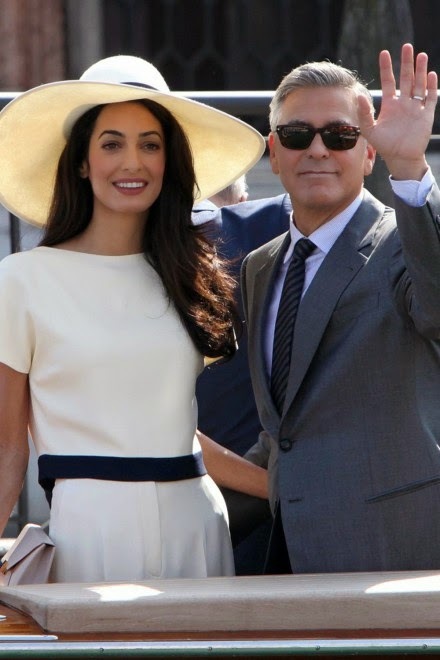 Congratulations to George Clooney and Amal Alamuddin, who were officially married in a civil ceremony today ! 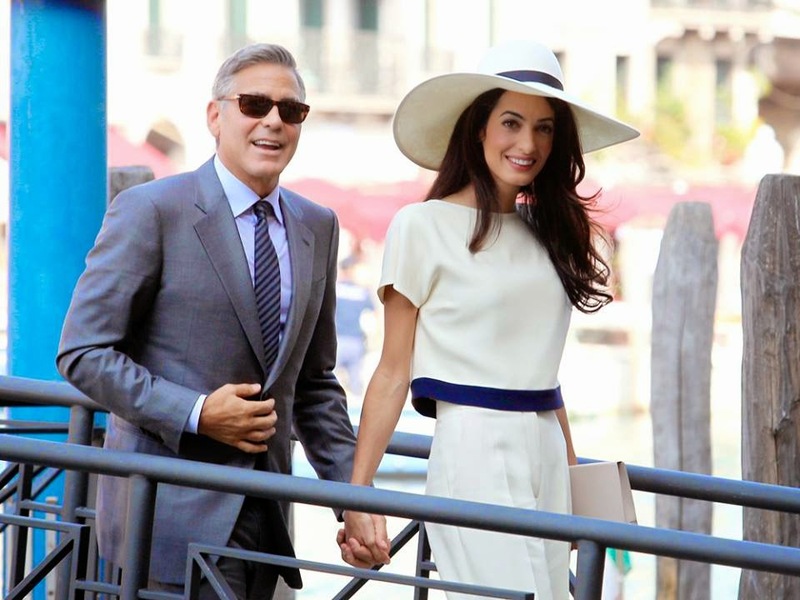 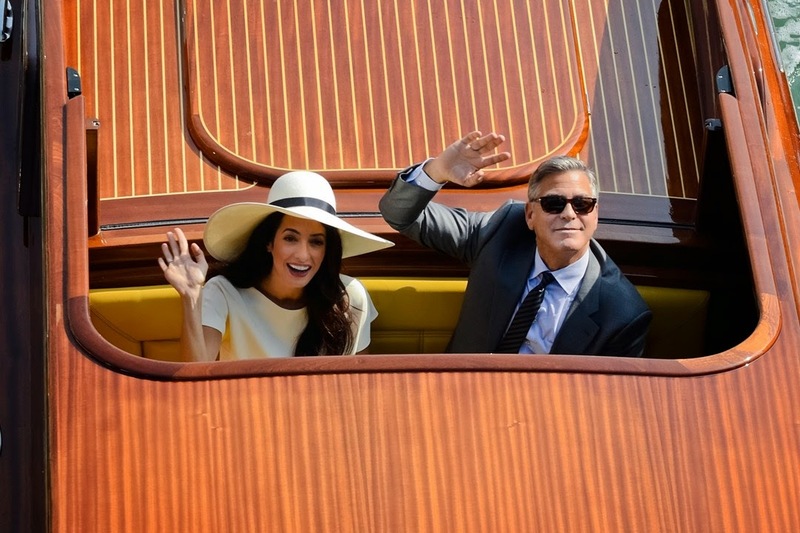 George Clooney and Amal Alamuddin have married after a weekend full of picture-perfect Italian celebrations, concluding with a legally binding civil arrangement today. 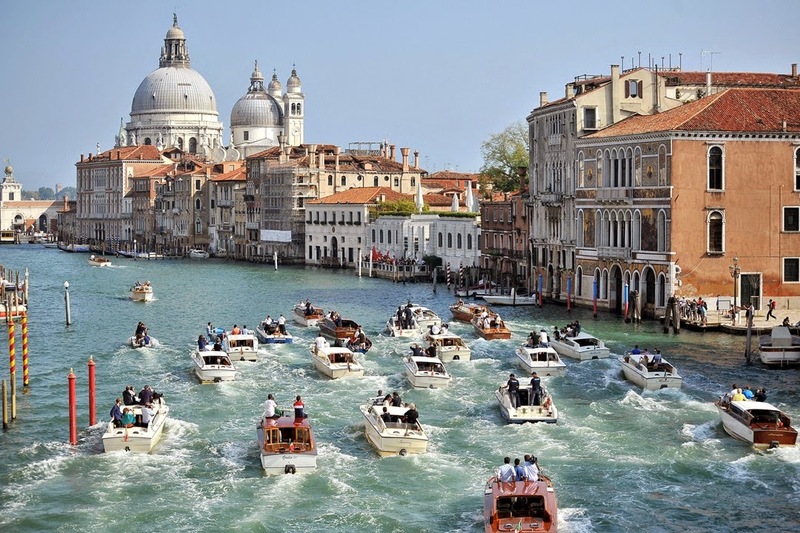 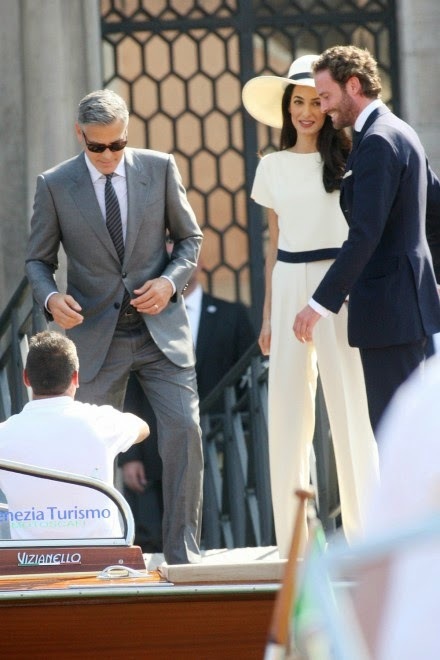 Mrs Clooney chose an all-white Stella McCartney top with tailored trousers and matching wide-brimmed hat for the official ceremony in Venice today.